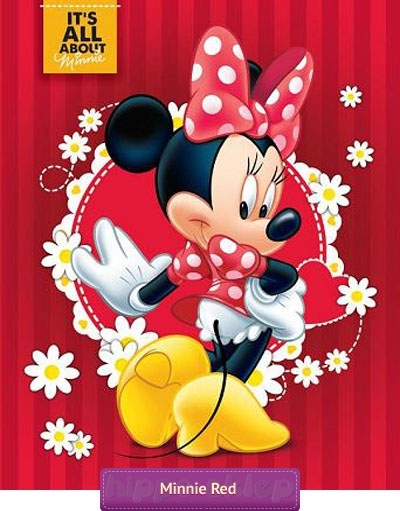 Fleece blanket Minnie Mouse Red warm and cuddly red fleece blanket with Minie Mouse character. 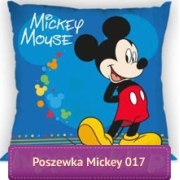 Useful at home and walk, while relaxing and fun. 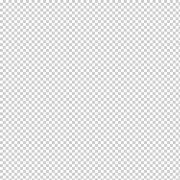 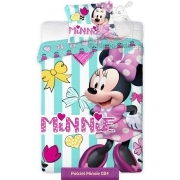 The original blanket licensed Disney in size 120x150 cm can be used for each girl from the first year of life and well-suited to the covering instead of the quilt. 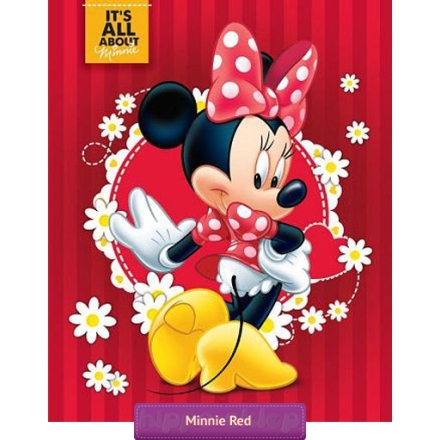 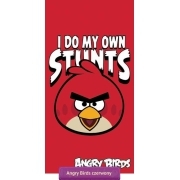 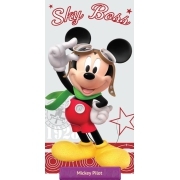 Very good quality at a good price can be a great gift idea for any little fan Minie Mouse.